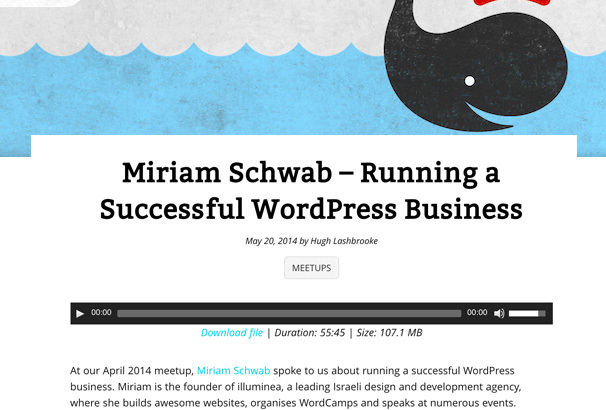 WordPress and Podcasting go hand in hand as two ways two free ways to get your content in front of people. 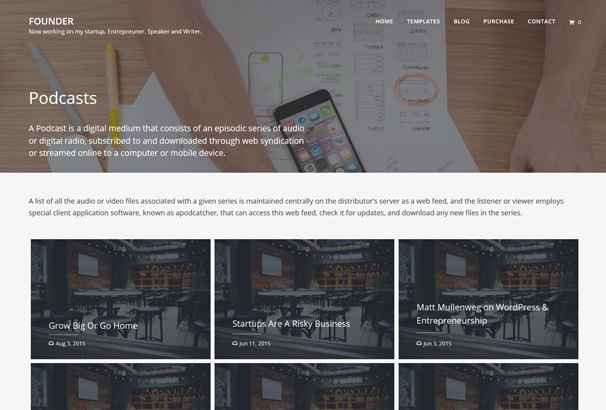 If you run a podcast and would like a website to go with it, or if you would like to add a podcast to your existing WordPress website it is easy to do so using a theme or plugin designed for this purpose. 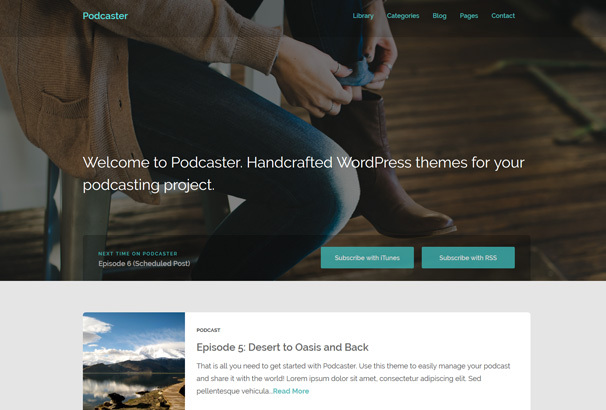 We have gathered together a collection of themes and plugins specifically designed for podcasters – these themes include ways to insert your latest podcasts into posts and grow your audience of subscribers. 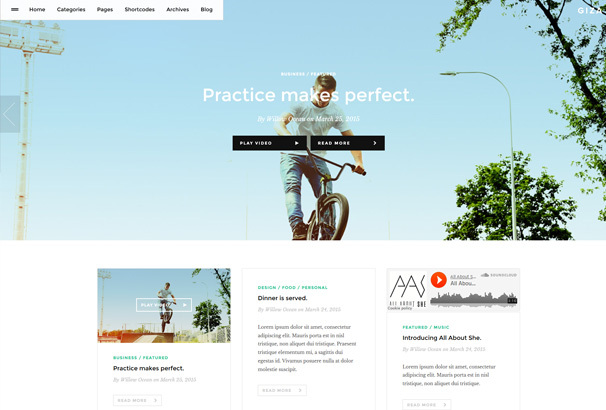 Podcaster is a clean, flexible and responsive WordPress Theme. It supports native audio and video players as well as oEmbed. 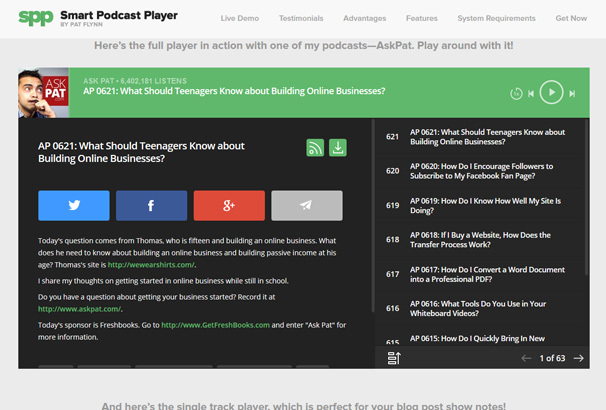 Manage your podcast or screencast with Podcaster. 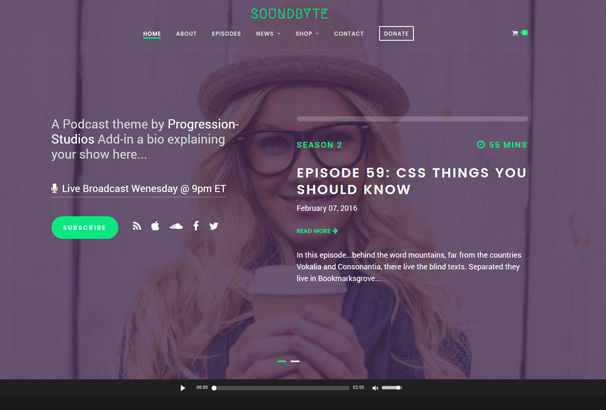 A podcasting / audio WordPress theme. 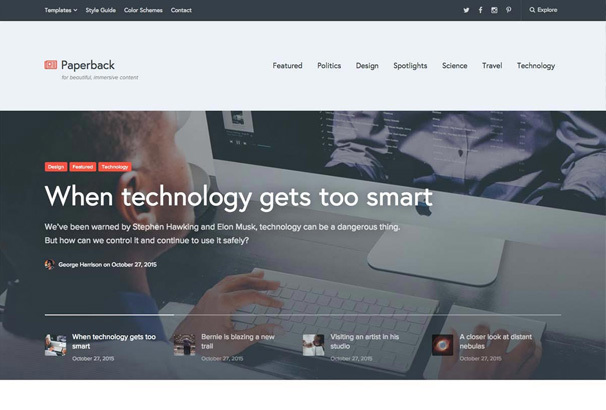 Share your unique story with Founder and build a personal branded content marketing strategy focused on actionable, authoritative, and relevant content to attract and retain subscribers. 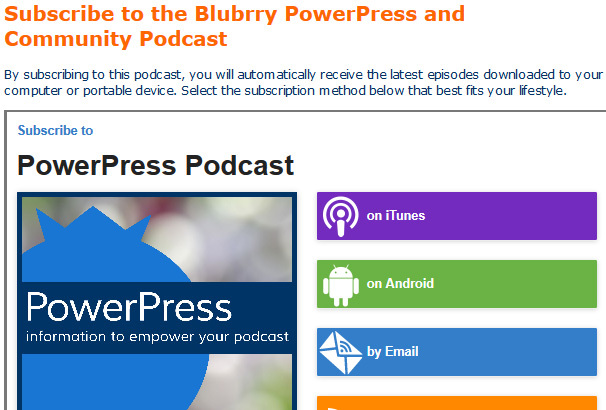 This is the WordPress Podcasting plugin created by Pat Flynn of Smart Passive income. 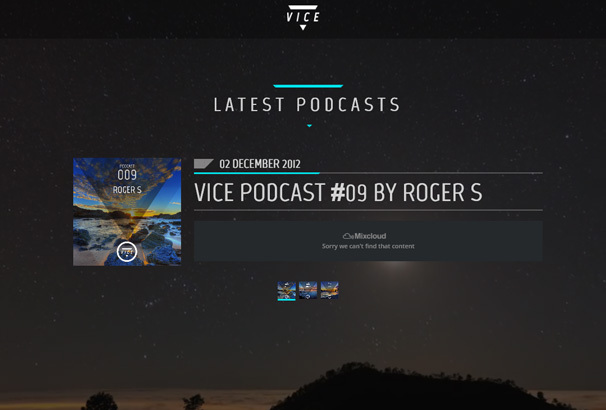 Features a nice looking design and support all MP3-based podcasts and allows users to slow down or speed up the podcast and also download it to their device. 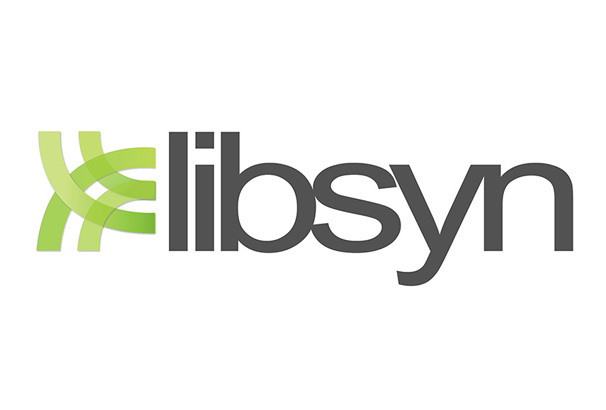 This one is currently in beta and allows you to connect your Libsyn podcast hosting service to your WordPress site for easy episode publishing. 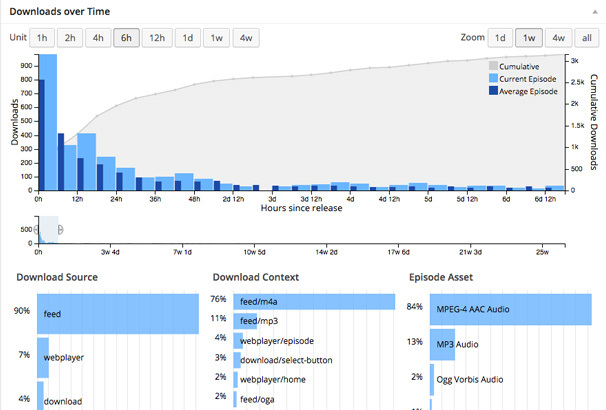 This plugin will allow easy creation of episodes, generating episode drafts, and scheduling posts. We built the Podlove Podcast Publisher because existing solutions are stuck in the past, complex and unwieldy. The Publisher helps you save time, worry less and provides a cutting edge listening experience for your audience.